Apple has announced its Apple TV Plus streaming service "on every screen of your life" said Apple CEO Tim Cook. In a nearly two-hour live streaming event, Apple announced that 100 plus countries could receive the new subscription ad-free service of Apple tv channels, movies and TV, on all devices and smart TVs, both on and offline as part of the Apple TV Plus service. The service is expected to be launched on most Apple devices in May but Mac users may need to watch until the Autumn. Apple announced it was partnering with companies such as Samsung, Roku and Amazon to provide content but Netflix, one of the world's largest content platforms, was notably absent from the list. "Apple is a great company," Netflix CEO Reed Hastings said at a press event last week, according to Variety. "We have chosen not to integrate into their services." 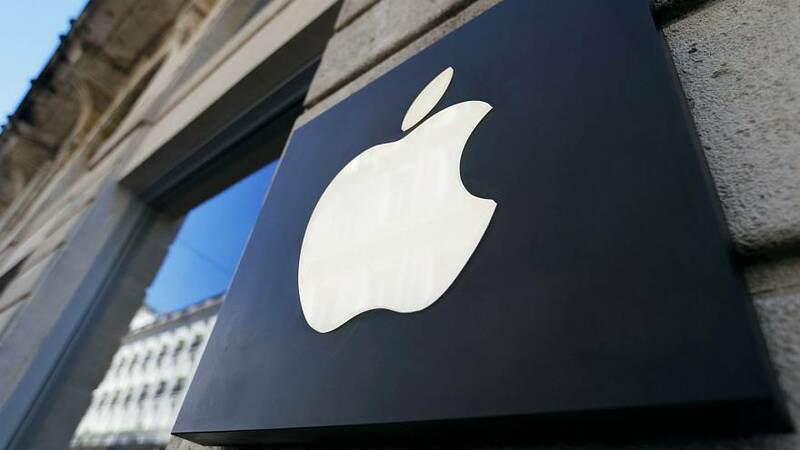 The move means Apple is the latest company to move into the sector and could spell trouble for Netflix which has dominated the market for the past decade. Netflix is already facing a challenge from Disney which ended its streaming deal with the platform in 2017. The veteran moviemaker is expected to launch its own Disney+ platform for its extensive catalogue - which includes the successful Marvel superhero franchise - later this year. During the launch, Apple said it's "creating a home for the world's most creative storytellers." Some of the celebrities at the launch included Steven Spielberg, Jennifer Aniston, Reece Witherspoon, Big Bird and Oprah Winfrey who announced some of the programmes which will soon be on offer. Oprah said she wants to connect "around the world to create positive change to build greater awareness to people in all walks of life." Other new features included the Apple's news plus service which will include subscriptions to 300 magazines and journals for $9.99 a month (€8.83), a gaming subscription called Apple Arcade and an Apple Credit Card which a physical card which can be linked with your Apple Pay account.